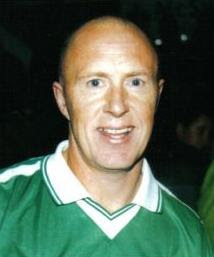 Representative Honours: Northern Ireland: 1 Under-21 Cap (1978). Club Honours: (with Tranmere) Football League Division Three Play-Off Winner 1990/91; Football League Division Four Runner-Up (promoted) 1988/89; Football League Associate Members Cup Winner 1989/90. * Football Conference appearances only.